It reflects the same consumer inclination that caused Target to offer everything from groceries, to electronics and soft goods, or Lowe’s to sell refrigerators and stoves, not just lumber and hardware. To have one place where multiple products or services are provided has obvious cost benefits, and facilitates control and accountability. 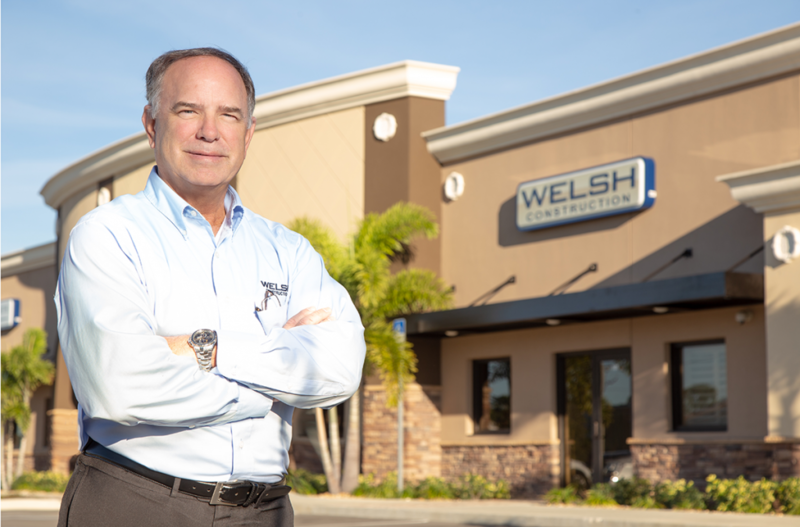 Welsh’s over 35 years in the commercial construction field and as owner of Welsh Construction since 2003, reinforces the team aspect of any successful project. When he served as director of construction for the architecture and engineering firm BRPH, he was immersed in a design-build approach. He carried that experience into Welsh Construction and assembled a team to execute the entire package, from concept to completion, which, for many types of projects, is how the industry is evolving. In addition, clients like to do business with individuals with whom they trust and have experience, so for a contractor to expand to the “design” side of a project and not just the “build’ side is logical. Starting out on the civil engineering side of the business, Welsh was always intrigued by the engineering and architectural components of the construction process. “I could have focused on the engineering side of the business, but an early job opportunity set my course towards being a general contractor,” he said. It was building schools in West Palm Beach where Welsh honed his design-build skills. In fact, he was awarded the first design-build contract on a pilot program the school system launched to utilize this methodology. The project and the program were highly successful, which led to several school projects in that region. “We were one of two contractors that received multiple award contracts,” which meant one contract for multiple projects. 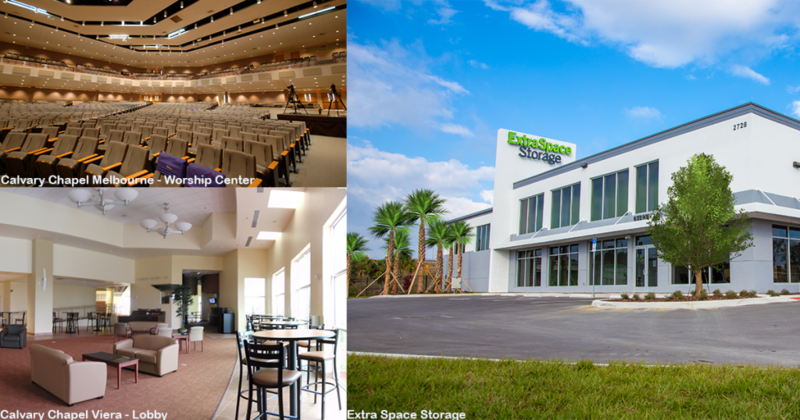 Calvary Chapel in Melbourne and Viera, along with the Brevard County School Board facility became prominent examples for Welsh in the local market. Currently they are finalizing plans on a new school they will build this summer, as well as doing extensive “facility renewal” projects on numerous schools. BRPH, DNA, RZK, and Tsark are architectural firms, and DDC, CEG, TLC and MBV are engineering firms that Welsh has teamed with. Welsh added that sometimes a developer or a company on the design side will approach him about being the general contractor on a project they are pursuing. Another reason Welsh has such a broad understanding of this turnkey approach is because he has been in the developer role on a number of large-scale projects. These include condominium developments including Bella Vista in Rockledge and Venetian Village in Melbourne, storage facilities in Cocoa Beach, and Welsh Construction’s new offices on West Eau Gallie Boulevard, half of which is shared with the Shane M. Smith law offices. Matching his company’s experience and expertise with the expertise of other design and engineering firms creates a sweet spot that attracts and keeps clients, both private and public. “Being a single source for clients helps us expedite the whole process. There are many facets of why this works, but perhaps the most important is on the relational side,” he said. Welsh went on to explain how at times there is almost an adversarial relationship between the professions on a project rather than a win-win approach to meeting challenges. “The collaboration in a design-build approach enables us to deliver to a client the best product in the quickest amount of time,” Welsh concluded.